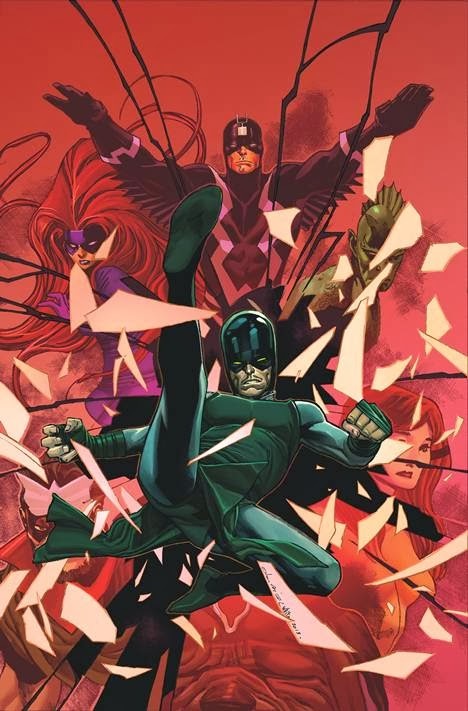 Frontline News has confirmed that upcoming Marvel Comics series "Inhuman" is now being moved a few months later than originally solicited, with issue #1 to release in April and #2 in May. 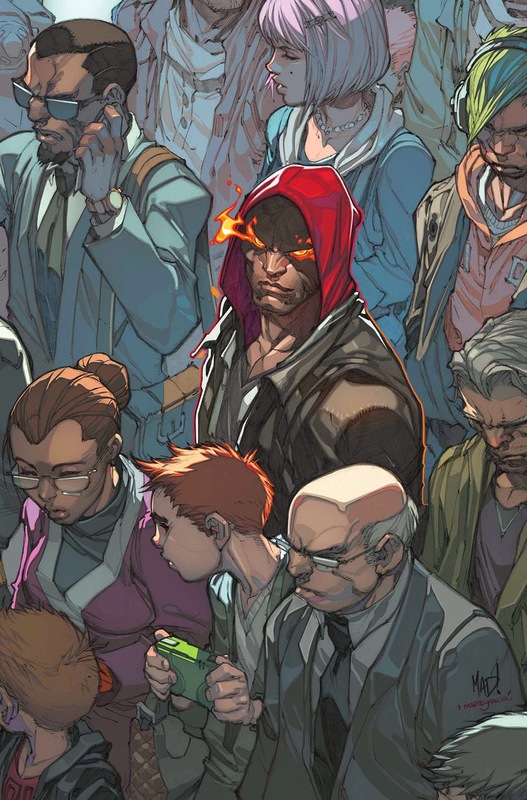 Inhuman #1 was originally solicited for sale in January 2014, #2 in February...however retailers were given an update from Marvel on Wednesday stating that: "existing orders for "Inhuman" #1 and #2 have been cancelled, and the issues will be resolicited for the February and March Marvel Previews catalogs, respectively (covering books on sale in April and May). 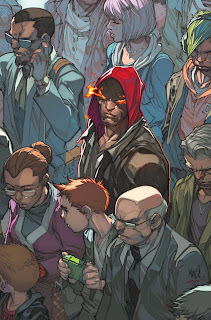 "Inhuman," by the huge creative team of Matt Fraction and artist Joe Madureira, will be an ongoing series tieing directly with the new "Inhumanity" status quo, thousands of latent Inhumans seeing their powers suddenly activated as a result of the Terrigen Bomb explosion as we've seen in the Marvel event series "Infinity." 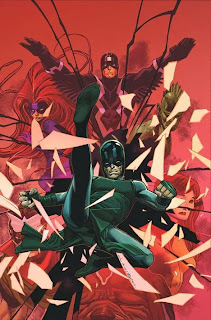 The "Inhumanity" one-shot, by Fraction and art by Olivier Coipel, is on sale next Wednesday, Dec. 4. 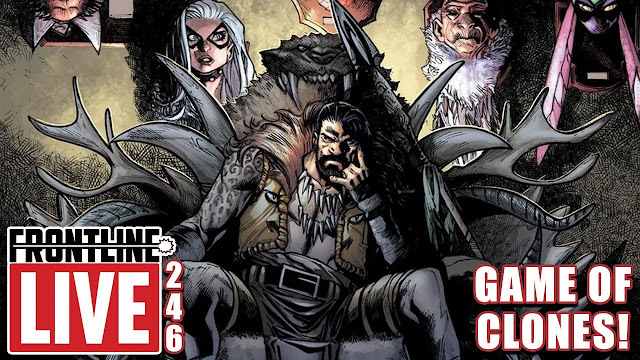 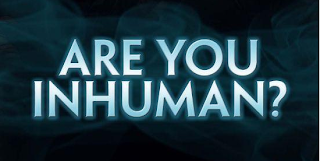 Let us know in the comments what you think about this Inhuman news and don't forget to follow us on Twitter for the lastest Previews, Reviews News and Interviews!